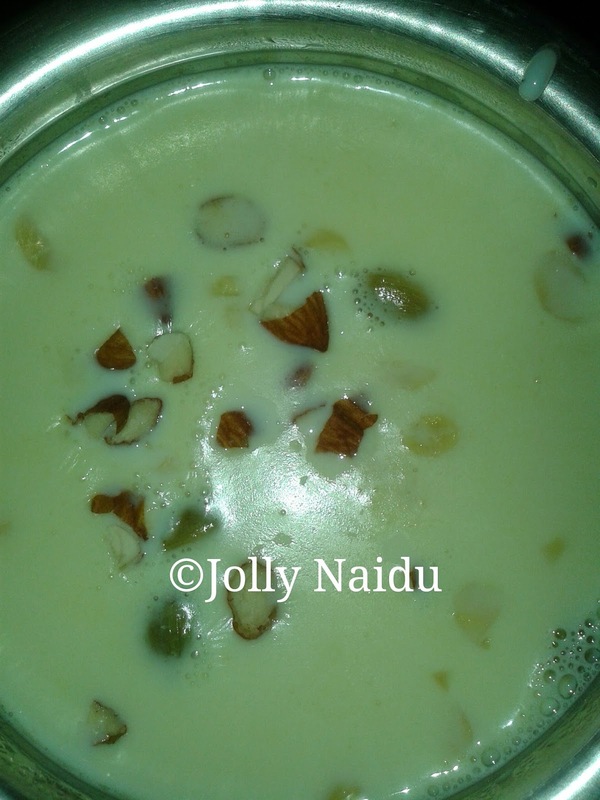 It is very popular sweet dish in Northern parts of India. This is one of my favourite sweet dish, since childhood and I cook it most of the times. Rice kheer is one the Indian rice pudding made by milk and sugar, it is flavored with cardamom, raisins and nuts. 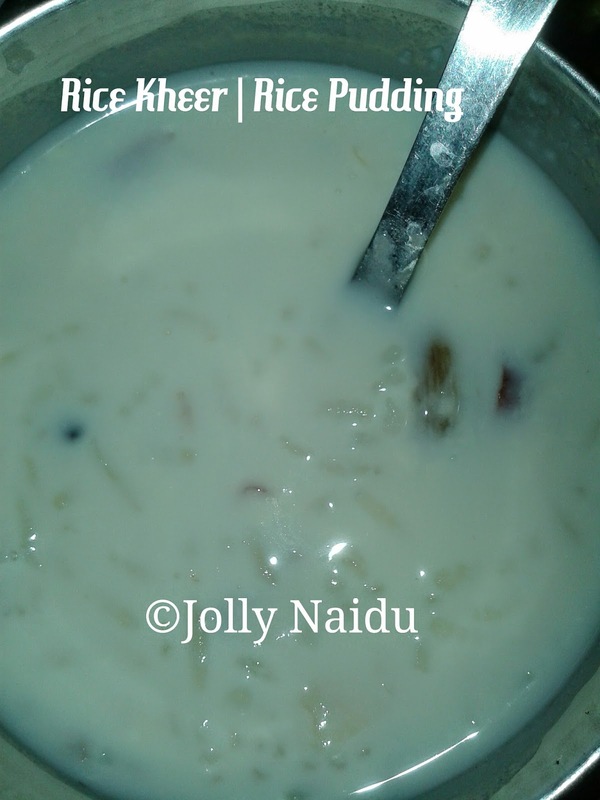 Here's the Recipe of How to make Rice Kheer in my own Style :) I hope you'll all like my recipe. 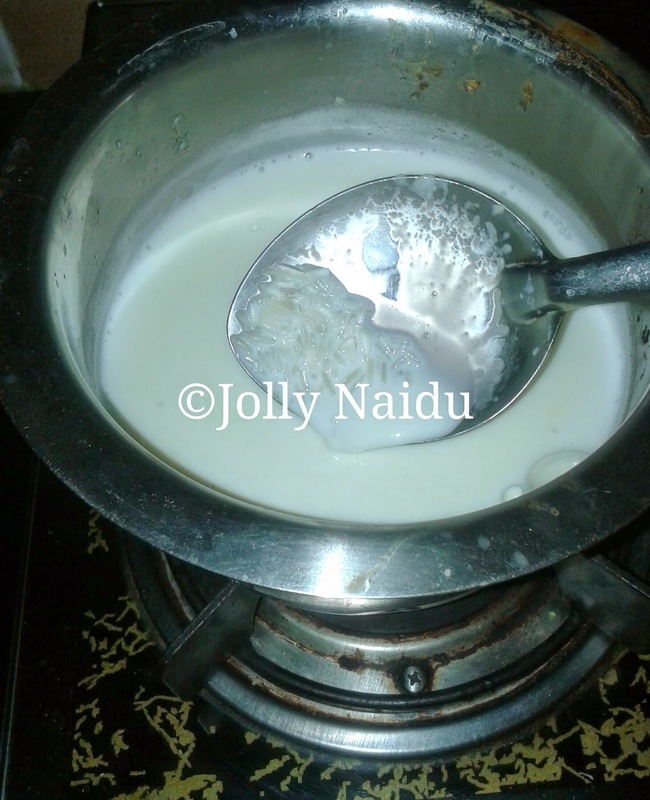 My Special Trick - Please use 1 day old milk to prepare kheer because the texture of kheer is more creamy and too delicious !!! 1. Wash and drain the rice. Soak in water for 10-15 min. 2. Boil milk and drained rice. 3. 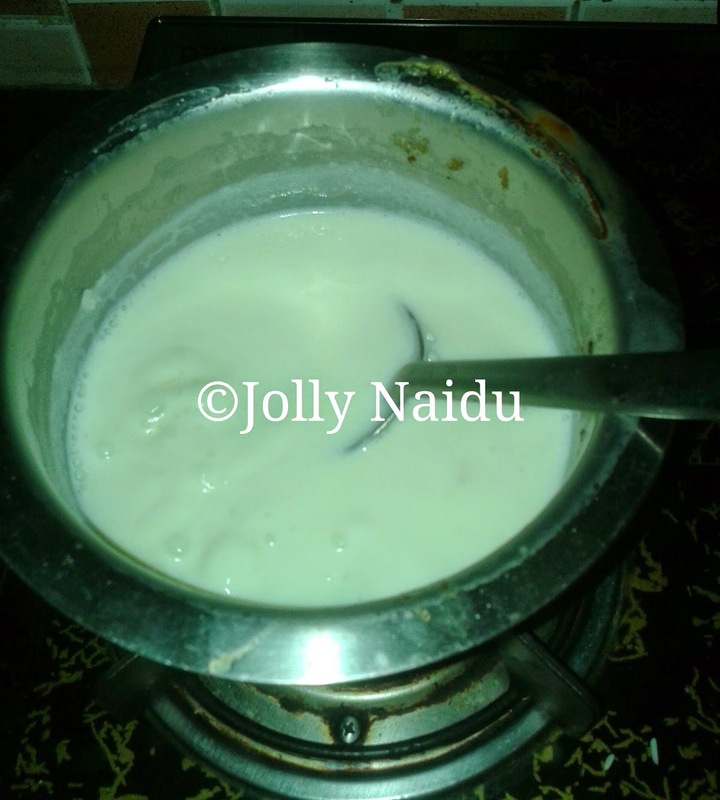 Simmer on low heat the milk and stir continuously otherwise milk become sicking from bottom and their taste of kheer is changed and Scrape the sides frequently to prevent sticking. 4. When the rice is 80 % cooked and Add sugar and raisins. Stir well. 5. When the mixture gets a creamy texture. Add Cardamom seeds and their outer part of cardamom(skin). Add crushed almonds. Stir well for few minutes. 6. Remove from heat and Sprinkle shredded almonds. 7. Serve it hot or refrigerate cold with Ajwain Paratha and Poori also.